Aloneness is a state of mind that feels good. It’s a place where you feel complete in yourself and no number of friends, family or well-wishers is really going to add to that. Loneliness is almost the opposite. It’s a state of mind where you feel anything but complete and where a yawning lack of everything, including people and human companionship, opens up like a huge black hole inside you. When I first pitched the need for a Ministry for Loneliness on radio 3AW a couple of weeks ago, most of the initial callers scoffed at the idea. “They just need to snap out of it” and “they should get a job” were typical of the comments. But after I’d left the station the calls changed and the switchboard lit up with people who’d thought about it for a while and were either suffering from loneliness or knew someone who was. The United Kingdom recently created a Minister for Loneliness after a commission of inquiry found that social isolation was linked to increasingly detrimental effects on people’s health. The London School of Economics valued the cost of loneliness at over £1700 ($3125) per person rising to £6000 ($11,031) for older persons. 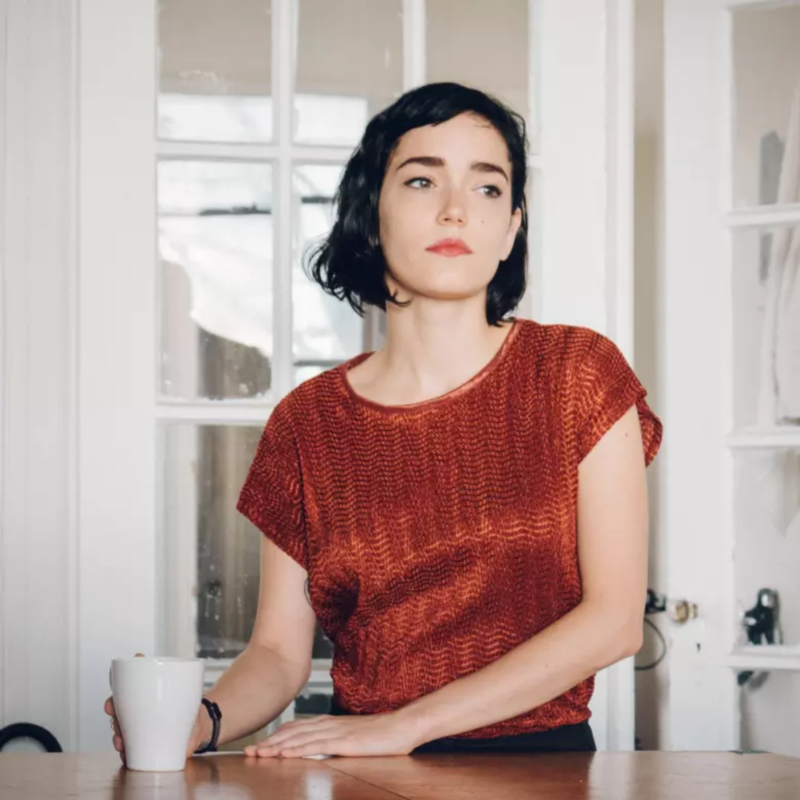 For many people, loneliness is a ludicrous notion supported by lefties and bleeding hearts – until they experience it themselves or meet someone who suffers from it. They don’t have to go far either. In 2016, 82.5 per cent of Australians responding to a Lifeline survey admitted to feeling lonely and a recent OmniPoll survey found that a person’s average number of close friends has almost halved in 13 years. While the number of close friends that older people have tends to naturally drop off a bit as people die, this figure is alarming for younger and middle-aged people who should be expanding their spheres of influence and making more friends every year. Between the 1980s and the 1990s, long before the internet and social media, the US futurist John Naisbitt published a number of books relating to technology and wellbeing. He predicted then that as technology started to take over our lives in the decades ahead (the Technologically Intoxicated Zone, he called it), mental illness and isolation would escalate alarmingly. Much of this he said would come from our increasing inability to tell what is real from what is fake. Sound familiar? Apart from fake news, we now have genetically engineered (fake) animals and what many people think of as fake (crypto) currencies. And are our “friends” on social media really real? Technology has to bear a lot of the blame for this as kids increasingly eschew a ball game in the park for a one-way involvement with a computer game or social media. And yet social media may also play a role in connecting kids if used the right way. There is no longer someone to speak to at the bank or the supermarket. Our sprawling suburbs lack connecting places and in many places, a car is the only way to get around. Loneliness doesn’t just affect those who feel it personally. It affects all of us. The impacts on our health system are huge. A recent Harvard university study showed that social isolation and loneliness was worse than obesity and had the same impact on mortality as smoking 15 cigarettes a day. It also leads to an increased risk of stroke, mental health, risk of dementia and suicide. In my mind, social isolation is a bit like climate change. It started off with a few academics and social scientists who made dire warnings long before things started to be obvious. But right now, unprecedented drought, bushfires and tropical cyclones seem to go hand in hand with unprecedented levels of mental health issues and loneliness. We need to act now or risk our streets being full of mentally unstable and socially isolated people in the decades ahead. 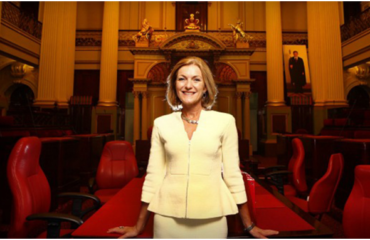 Fiona Patten is a Victorian MP for the Reason Party, which will propose a loneliness ministry as part of its platform.